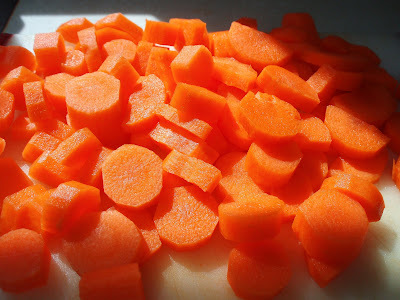 I was preparing some carrots for dinner yesterday and the sun was shining through my kitchen window and I got a few great photos. This was a favorite. So vibrant! I've always said, it is all about the lighting.